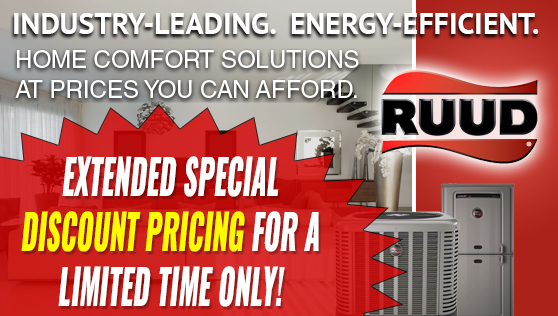 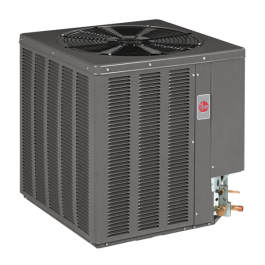 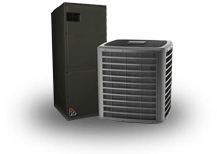 The Rheem 13AJN Condenser is designed to give you proven quality and lasting comfort from a name you trust and a price you'll love. 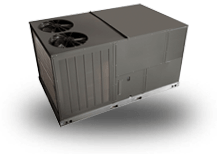 Energy-Efficient Cooling - Legendary Scroll compressor technology delivers proven durability and enhanced efficiencies, providing continuous comfort with less energy usage. 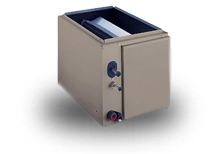 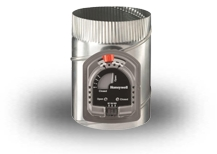 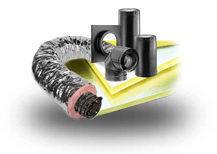 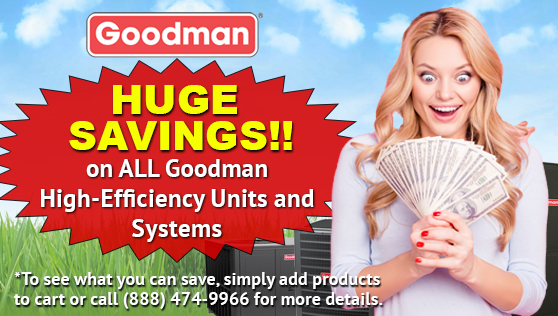 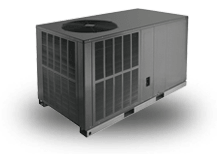 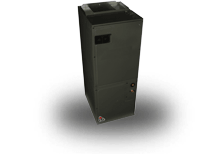 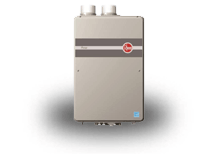 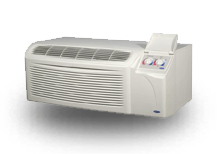 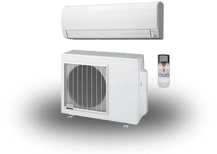 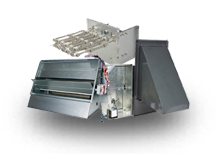 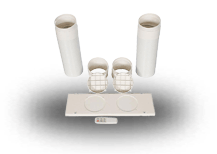 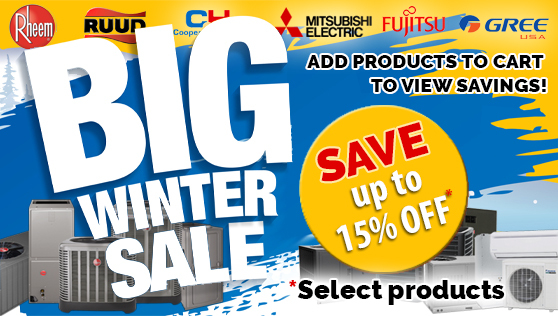 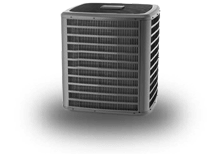 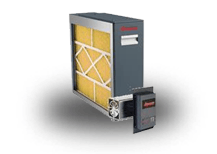 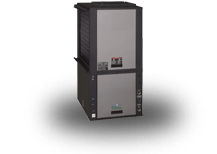 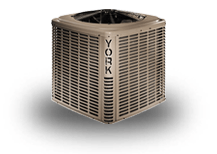 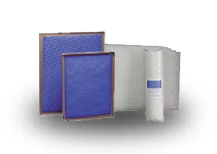 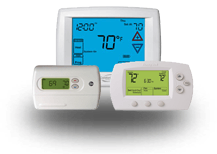 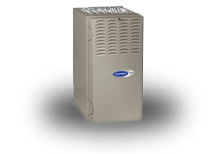 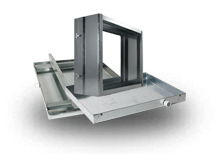 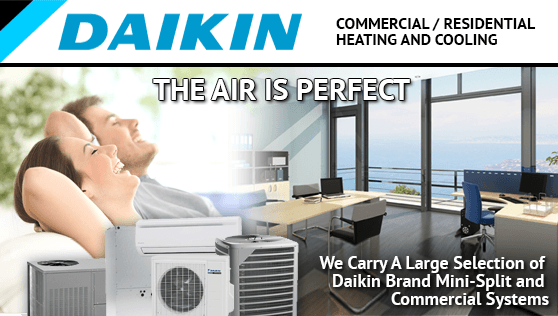 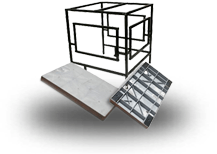 Your energy savings are further increased by a cooling efficiency rating of up to 14.5 SEER. 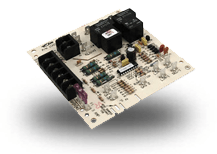 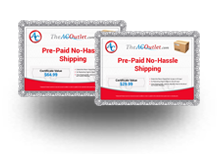 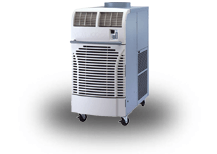 1 Does Model: 13AJN42A01 come charge with 401a ? 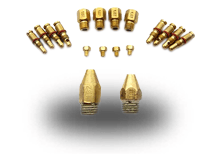 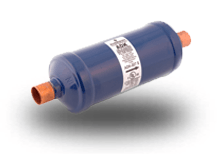 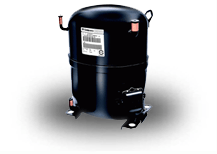 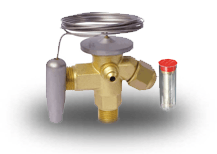 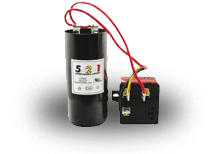 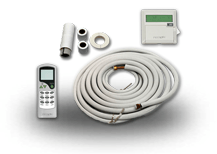 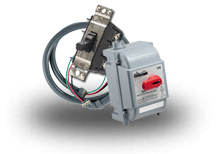 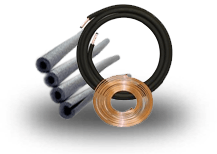 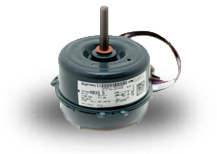 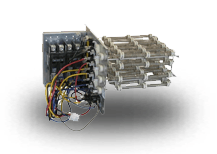 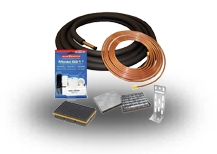 Answer Hello Boyd, this unit does come pre-charged for up to 15 ft of refrigerant line. 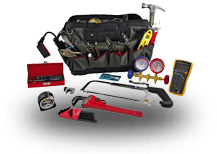 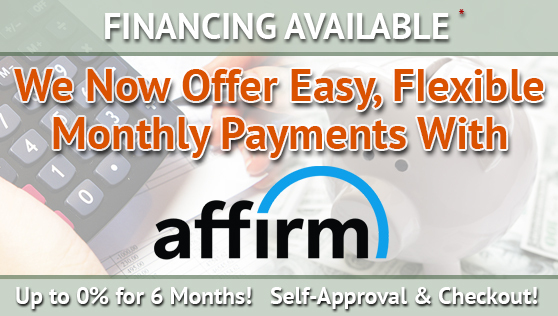 Please feel free to contact us at 888-474-9966 with any further questions.